Excellent location, nicest lot in the subdivision with trees and small stream on the side. 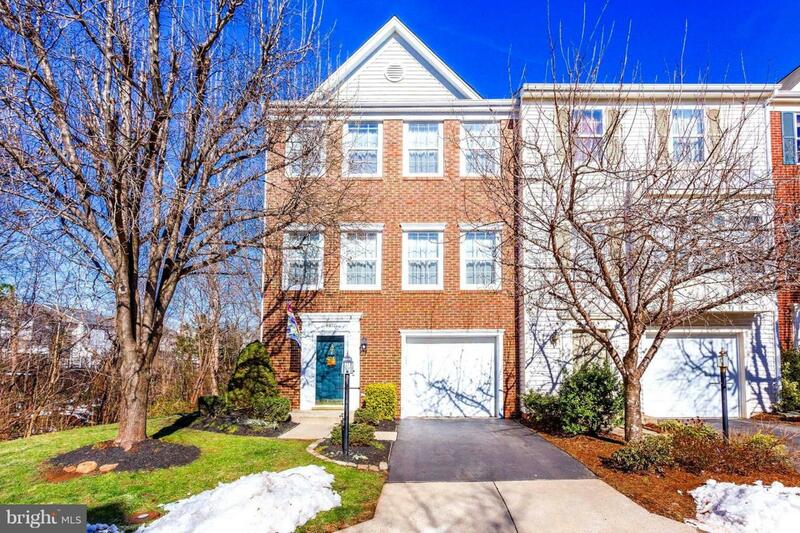 This meticulously maintained end-unit town home offers 4 legal bedrooms and 3.5 baths. 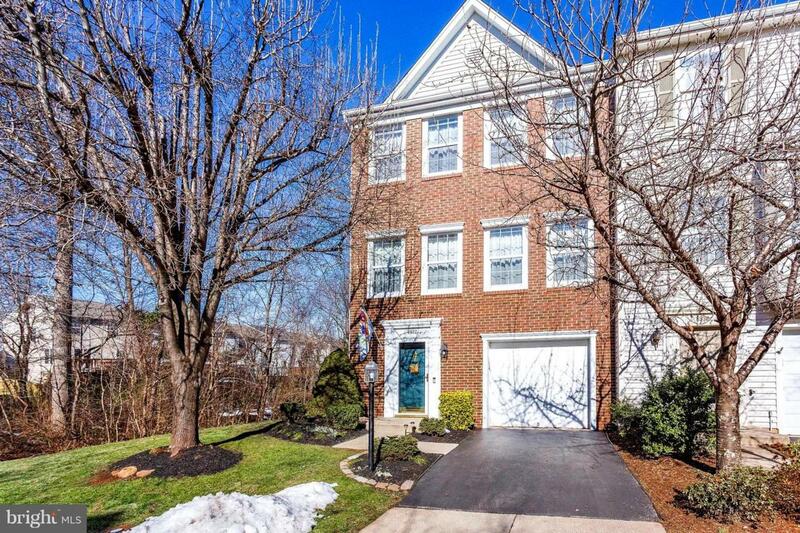 The lower level is listed as a basement but is grade level and can be considered either a bedroom with full bathroom or a rec room (laundry hookup is in a closet in this room). 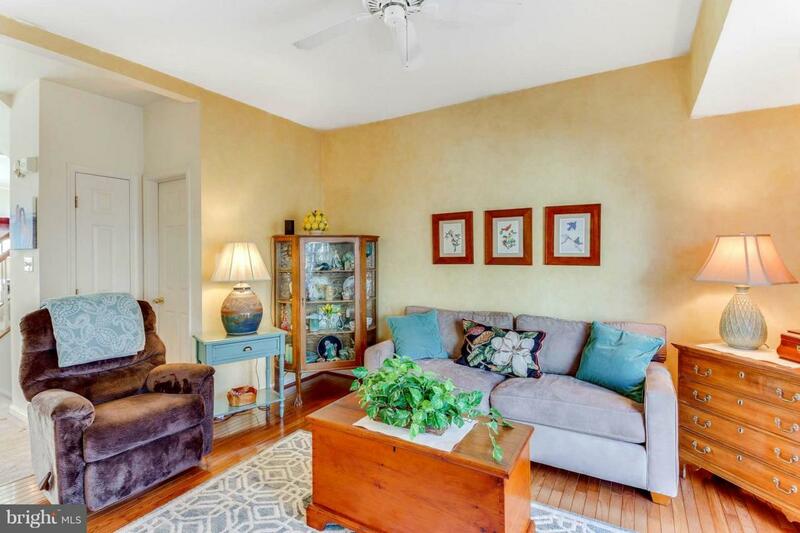 The main level is an open floor plan with a dining-living room combo with carpeting and crown molding and kitchen-family room combo with hardwood flooring, granite counters, and faux finished walls. The upper level includes a spacious master bedroom with luxury bathroom, including jacuzzi jetted tub, separate shower and dual vanities with tiled flooring. 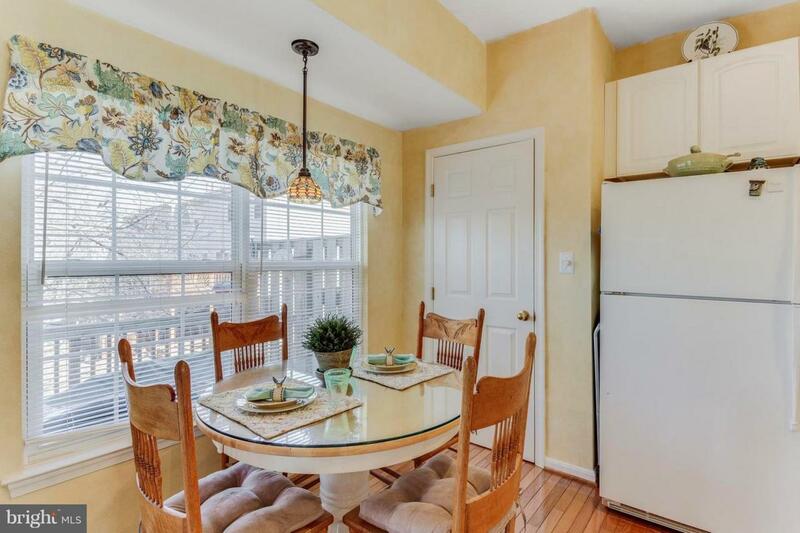 Additionally, there are two other bedrooms and a hall bath. Both the lower level and main level offer sliding doors to decks overlooking trees and stream. Attic fan, exterior trim wrapped in aluminum for low maintenance, crown molding, additional insulation in attic are among the many extras in this home.